There are not a lot of changes, the main changes being that Adelaide Botanic High School opened in 2019, it shares the exact same zone as Adelaide High School for 2019. In 2019 it actually expanded to the south and west side. However, the South Australian Department of Education changed that again for 2020. Adelaide High School and Botanic High School have reverted back to their 2018 school zone for 2020. Another thing to note is that South Australian high school goes from year 8 to 12 instead of 7 to 12 like other states. This is changing in 2022 where all year 7 will be moved to the high schools and it becomes synced as the other states in Australia. A bit of information on the newly opened Adelaide Botanic High School taken from the South Australian Department of Education and School’s website. The zone change will only apply to new enrolments for 2020. Students currently enrolled at a CBD high school in 2019 can continue to attend, irrespective of where they live. Siblings of students enrolled in year 8 in 2019 and who continue to live in the affected areas will also be considered for enrolment at a CBD high school up to and including 2023. The screenshot is taken from the Department of Education’s website and shows the zone for 2019 and how it revert in 2020. Please note there are a number of different ways the term school zone is referred, they can be also called school catchment, intake areas etc. Some of the schools have defined a school zone, while the others are based on the closest distance between the student’s resident to the nearest school. For the final confirmation please contact the school in question and you can find the Full South Australian Secondary School Zone Map by following this link. This is the school zone map for Paralowie School in Adelaide, South Australia. You can search for a particular school or address in the search box in the top right-hand corner of the embedded map or zoom into an area of interest on the map. Please note there are a number of different ways the term school zone is referred, they can be also called school catchment, intake areas etc. Some of the schools have defined school zone, while the others are based on the closest distance between the student’s resident to the nearest school. This is the school zone map for Gawler and District College B-12 in Adelaide, South Australia. You can search for a particular school or address in the search box in the top right-hand corner of the embedded map or zoom into an area of interest on the map. This is the school zone map for Heathfield High School in Adelaide, South Australia. You can search for a particular school or address in the search box in the top right-hand corner of the embedded map or zoom into an area of interest on the map. This is the school zone map for Woodville High School in Adelaide, South Australia. You can search for a particular school or address in the search box in the top right-hand corner of the embedded map or zoom into an area of interest on the map. This is the school zone map for Underdale High School in Adelaide, South Australia. You can search for a particular school or address in the search box in the top right-hand corner of the embedded map or zoom into an area of interest on the map. This is the school zone map for Seaton High School in Adelaide, South Australia. You can search for a particular school or address in the search box in the top right-hand corner of the embedded map or zoom into an area of interest on the map. This is the school zone map for Plympton International College in Adelaide, South Australia. You can search for a particular school or address in the search box in the top right-hand corner of the embedded map or zoom into an area of interest on the map. This is the school zone map for Ocean View P-12 College in Adelaide, South Australia. You can search for a particular school or address in the search box in the top right-hand corner of the embedded map or zoom into an area of interest on the map. 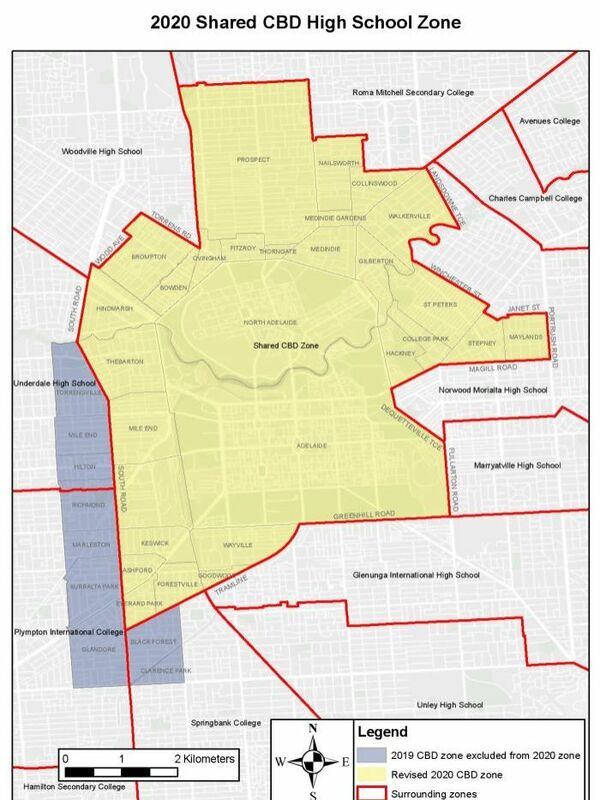 This is the school zone map for Le Fevre High School in Adelaide, South Australia. You can search for a particular school or address in the search box in the top right-hand corner of the embedded map or zoom into an area of interest on the map.